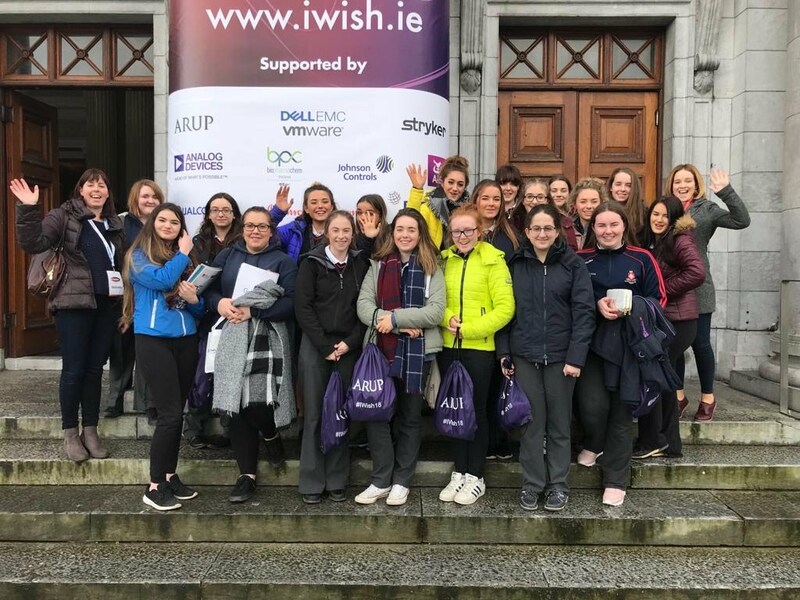 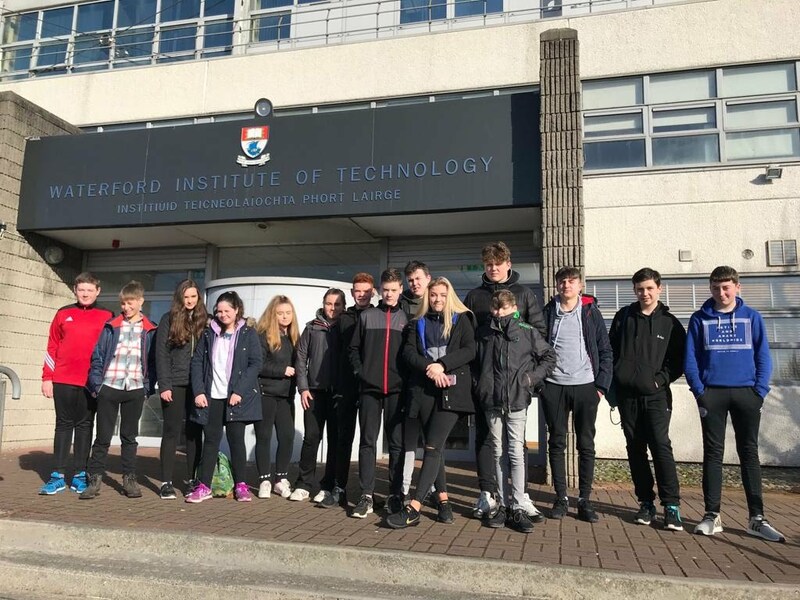 2nd Years from CCS attending Waterford Institute Of Technology Access Programme 2018. 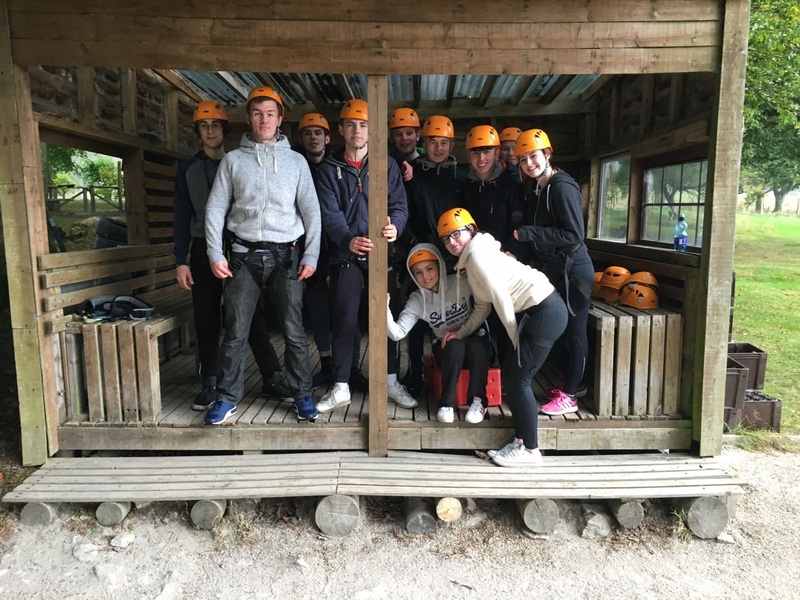 For all pictures click here. 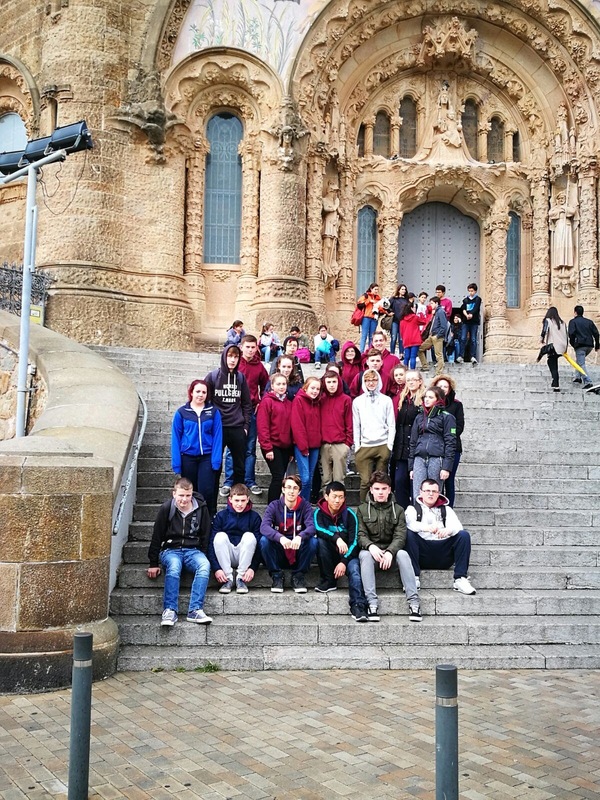 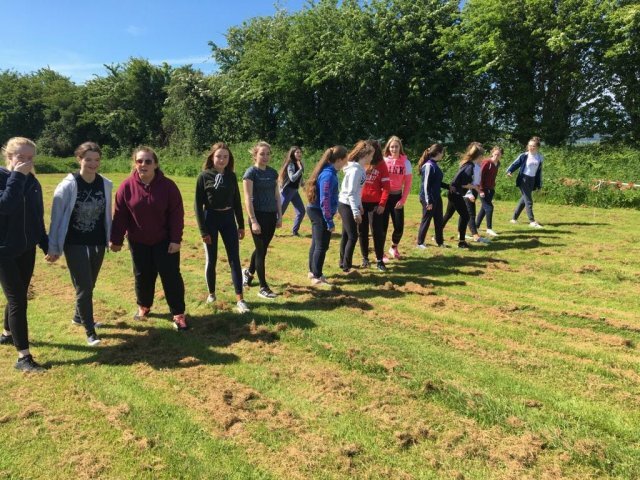 Students from CCS enjoyed a trip on the 1th of May 2017 to Ferrycarrig Heritage Park in Wexford and the Dunbrody ship in New Ross. 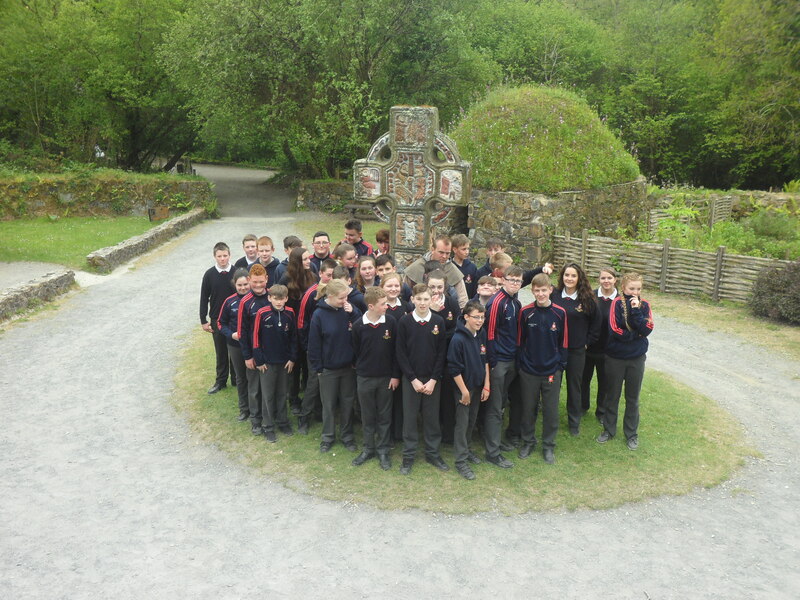 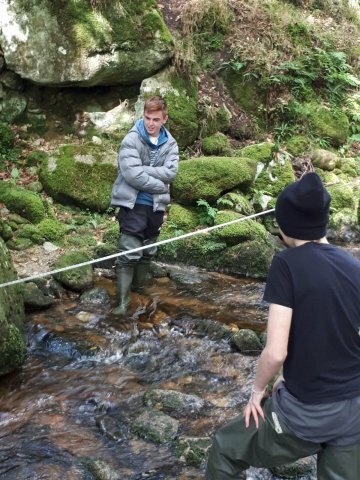 They travelled through 9000 years of Irish history with tour guide Ben. 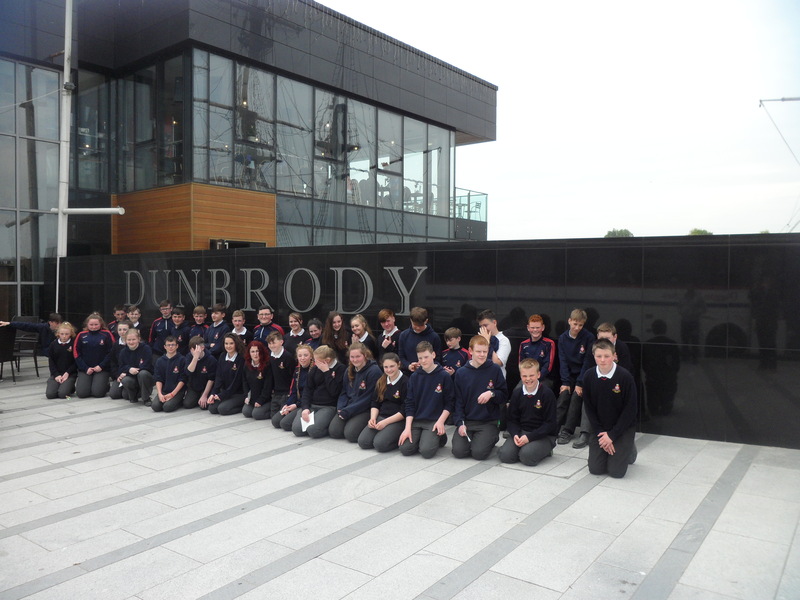 On the Dunbrody we got a great experience of what life was like for people emigrating Ireland during the Famine. 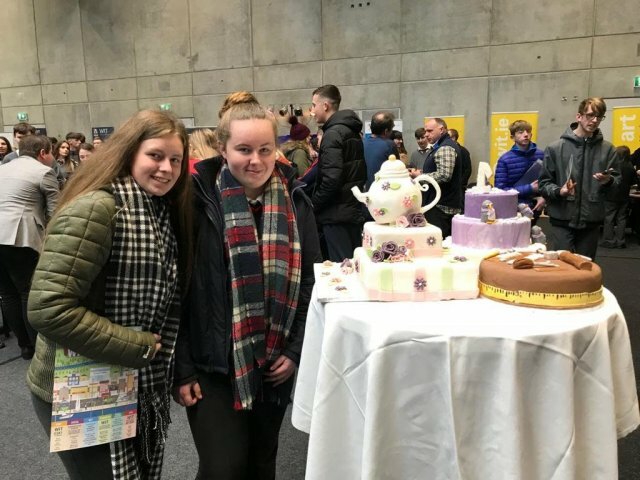 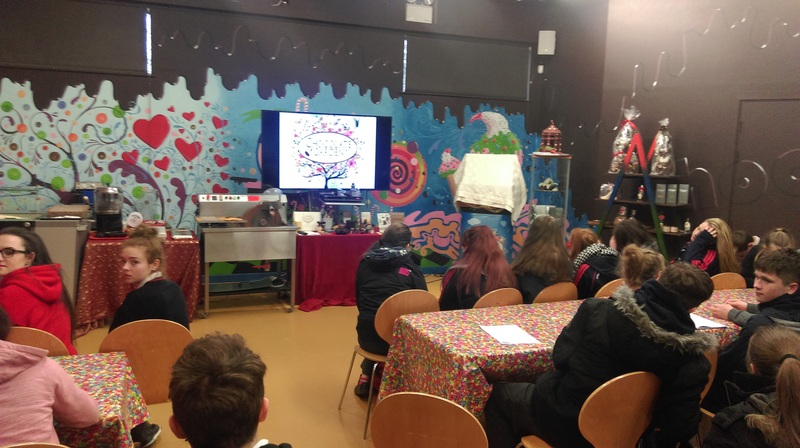 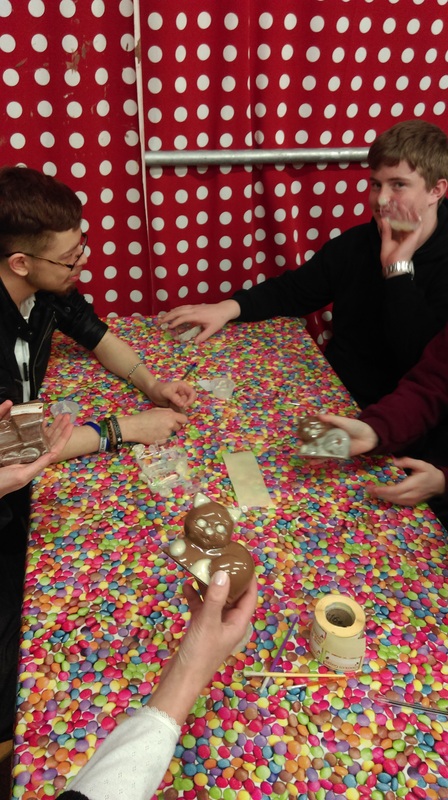 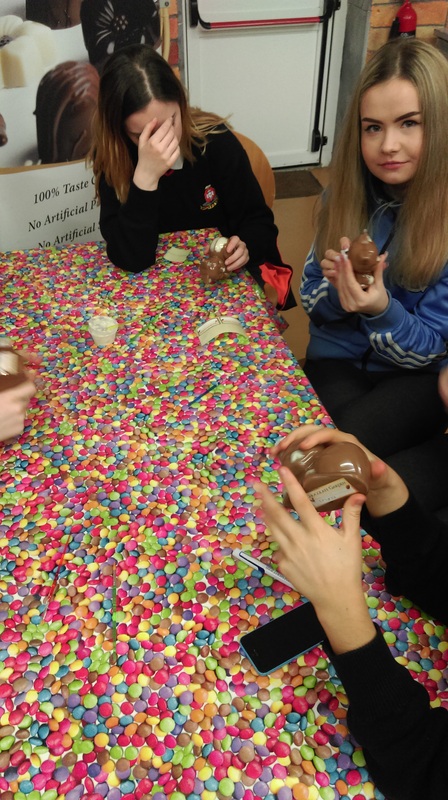 5th and 6th Year LCVP students went on their LCVP trip to the Chocolate factory Of Ireland in Rathwood, Co Wicklow. 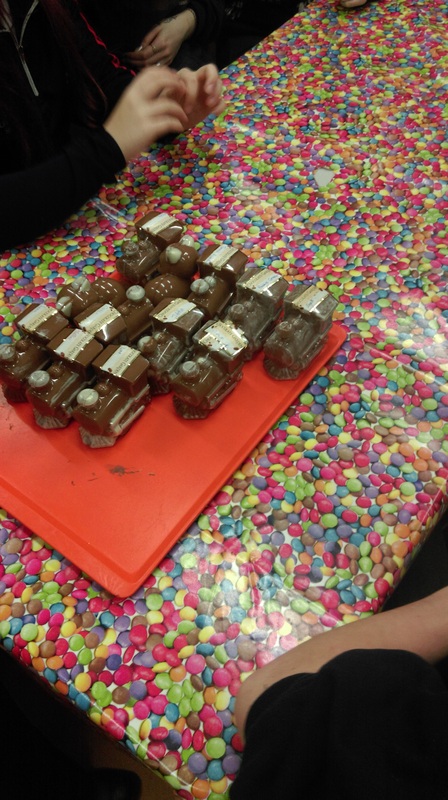 They learned about the process of chocolate production and experienced the art of chocolate making. 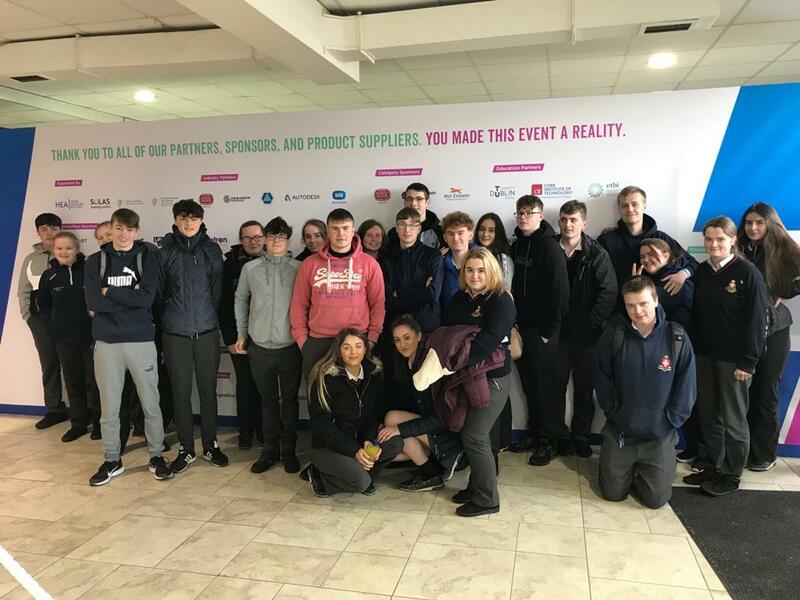 Also they had a chance to ask any questions to John, the owner of the factory, who gave a great insight into what it takes to become a successful entrepreneur. 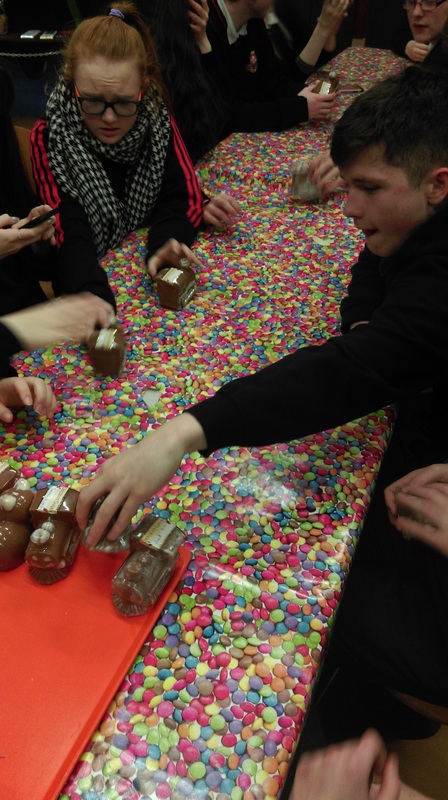 Click here for Chocolate Garden of Ireland website. 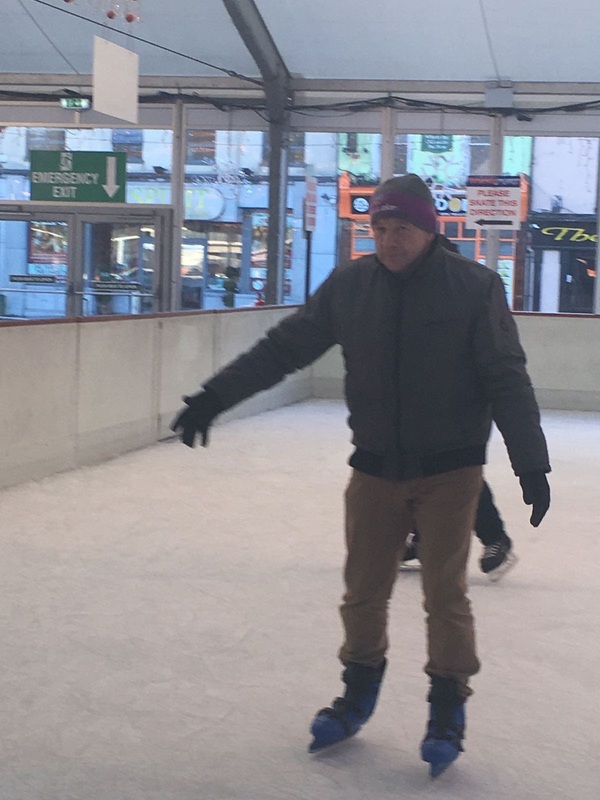 Great fun was had by all 1st & 2nd Years from CCS, skating in Waterford City. 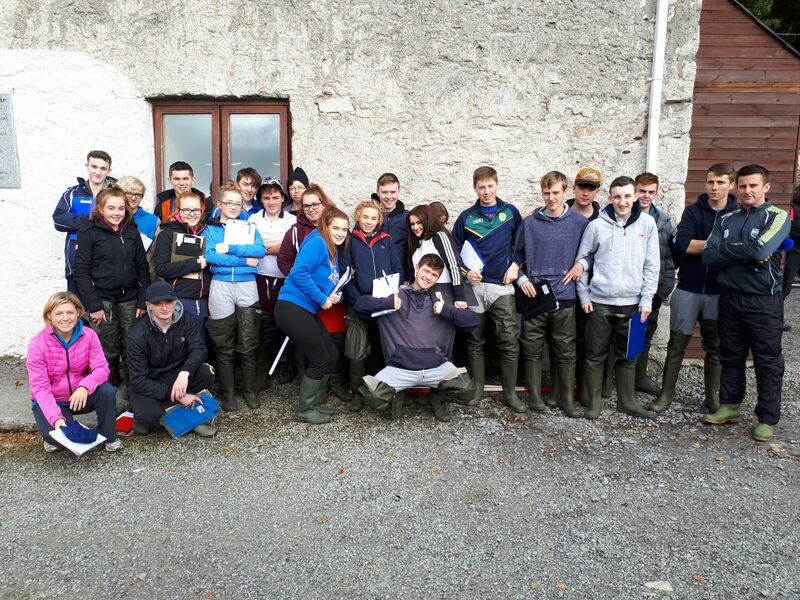 Special thanks to Ms Cronin for organising the event and Mr Gordon and Ms Fenlon for helping out.